I always love having a white Christmas and counting down in a foreign country. 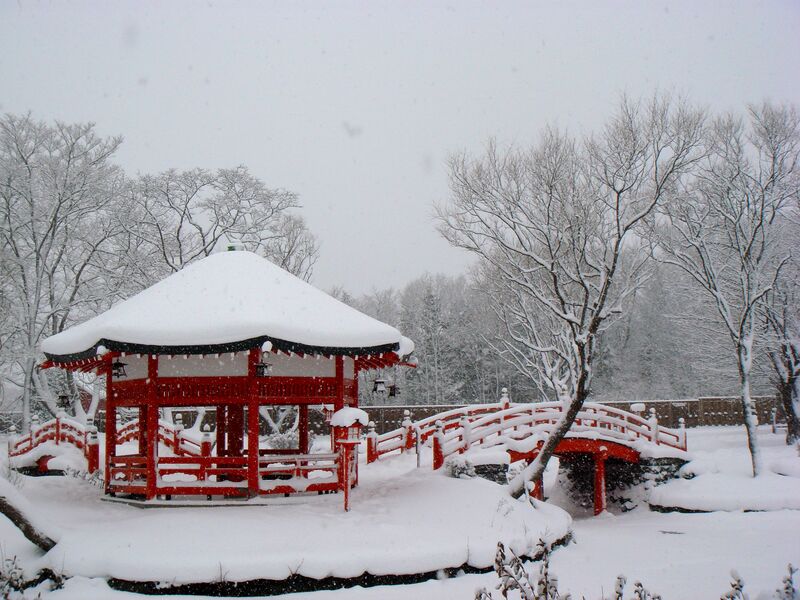 Hence, for 2010 Chirstmas, I decided to spend it in Hokkaido and then joining the Japanese to celebrate their New Year. Took JAL to Haneda airport and then transit to New Chitose Airport. Dislike JAL as the service is pathetic and I can’t believe that there is no inflight entertainment system on the flight that I took. However, all this grumbling stopped when the plane flew into Hokkaido. From the air, the scenery is beautiful like all things have worn the white wedding gown. After breakfast the next day, I went to the nearby Noboribetsu Date Jidai Mura. This is a beautiful place to take photo, especially where it’s all white and snowing. Passing the gate, it seemed like I have been transported back in time to the Edo period with the town of Edo spreads out before me with trade-mans, warriors, a feudal lord, a princess, mill wheel houses and warriors’ mansions and of course, the famous Samurai and Ninjas. I spent quite a fair bit of time here and had lunch in the eatery just outside the Edo town. The eatery serves food from the Edo period (it’s like the steam basket with Udon and meat). It’s light in taste but very nice, especially since it’s so cold and hence great to eat something hot and steamy. After lunch, we went to the highlight of the trip – Rusutsu Resort. Before reaching Rusutsu, we stopped for a snow mobile ride. I love riding the snow mobile through the mountains (although it was so cold that I almost got frost bite on my hands but it’s all worth it). In the evening, we reached Rusutsu and guess what, we were upgraded to the suite which normally only VIPs will stay (1 room occupies 2 levels)! We were also given free vouchers for the super nice Japanese dinner which cost around $130+! As usual, after dinner, we went for the hot spring and then wandered around the resort. The next day, we went snow rafting, snow tubing and skiing on powder snow (one of the few places in the world that has powder snow). A pity though is that dog sledging was fully booked and hence we couldn’t do that. After spending the day in Rusutsu, we bid farewell and went to Lake Toya, with its beautiful lake and virgin forests surrounding the lake. 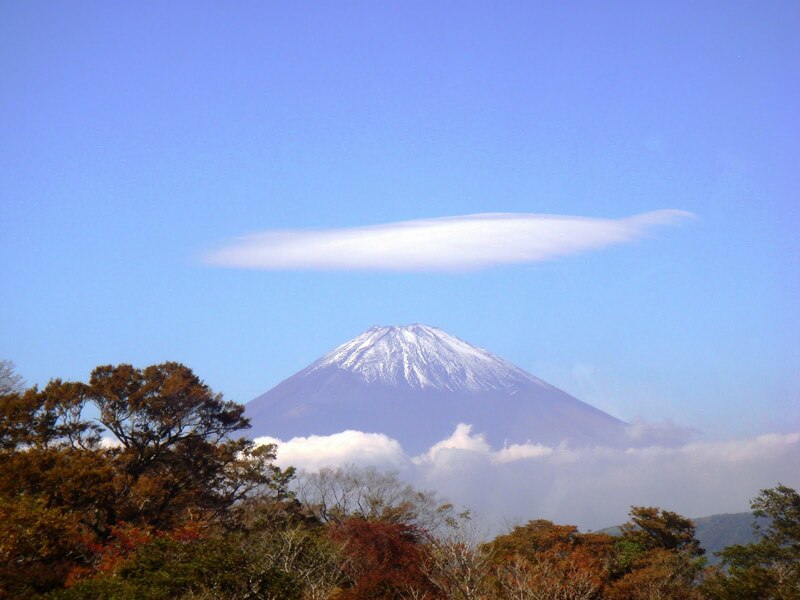 Before reaching Lake Toya, we stopped by Mt Yotei which looks like Mt Fuji in Central Japan. Afterwhich, we moved on to Mount Showa, an interesting landform that was raised from a farmland after two years of volcanic activities. At Mount Showa, there is also a Bear Ranch where we feed the bears and watch them play and live. It’s a bit sad though to see so many of them being enclosed. 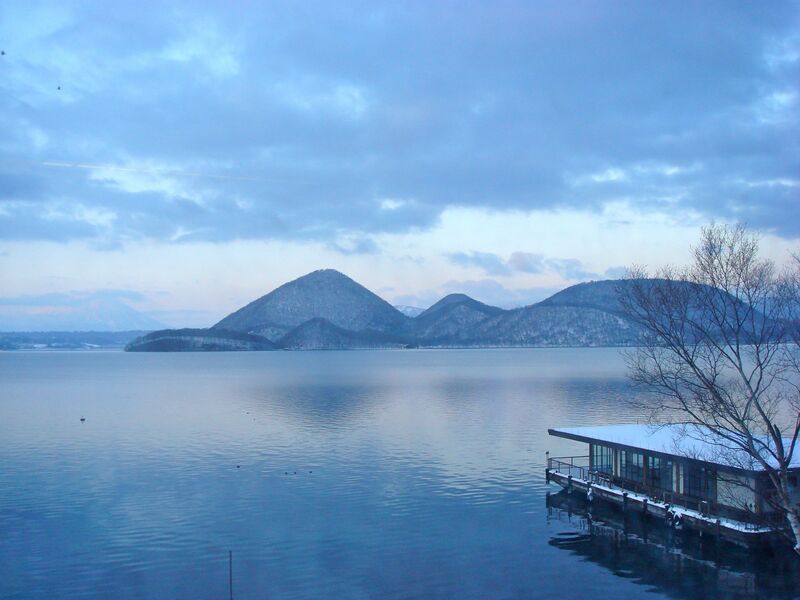 From Lake Toya, we drove to Otaru the next day. The drive was long (around 4-5 hours) as the expressway was closed due to the heavy snowfall and we have to take a detour. Otaru is really a nice town and has an European feel. It is famous for the canal (which is almost the “postcard” photo) and the musical box museum. After Otaru, we drove back to Sapporo on New Year’s Eve. As it is the eve of New Year, most shops are closed except for 1 or 2 ramen store, hence we had ramen for dinner that night at this famous ramen street (the most corner store is the famous one which many celebrities will go). After dinner, we visited the Ishiya Chocoloate Factory which lights up magically when night falls and I felt like I have been transported to a fairytale land. Of course, must buy the chocolates and eat the chocolate cakes from Ishiya. They are really good! Before leaving Hokkaido, other places that I have visted are the Sapporo Nijo Fresh Seafood market (where I bought the famous King Crab), Odori Park, Sapporo TV Tower, Tokeidai Clock Tower. Afterwhich, I took the domestic flight back to Tokyo where I walked around to shop more. As I have just visited Tokyo not too long ago, I decided to take a day out to visit Yokohama (around an hour plus train ride from Tokyo). Yokohama is a nice city just like Tokyo but of course less crowded. Things are also relatively cheaper and hence I continued with my New Year shopping and Lucky Bags acquiring. One must try in Yokohama is to go to the Chinatown and eat the big Bao (it’s famous there and the queque is really long but really delicious). – Do try out the onsen (Japanese hot spring). Most hotels in Hokkaido have onsens in the hotel itself. Make sure you follow the instructions in the onsen (eg must take a bath before soaking in the onsen, no clothing of any sort allowed while soaking in the onsen, etc). The onsens are usually split into male and female sections and its part of the Japanese culture so you don’t have to be embarrassed. – Do try out the king crab, the long leg crab and the hairy crab. They are expensive but you will not regret it (especially the crab sashimi is so nice!). – For good shopping bargains, do visit during the New Year season (ie when shops open for the 1st time in the year either on 1st or 2nd January, that’s when you will have huge discounts and fortune bags). Hakone is the gateway to Mt Fuji, one of the nicest places in Japan so be sure to spend at least 2 days in Hakone so that you can cover most of the sights there. I got the Hakone Free Pass (cost 5,000 yen), which covers all the transportation in Hakone (including the train ride from Shinjuku station in Tokyo to Hakone-Yumoto station by the Odakyu line). However, note that this pass does not include a seat reservation and the train ride from Shinjuku to Hakone takes more than 2 hours. Therefore, I would suggest topping up 870 yen for the “Romance Car” train from Shinjuku station to Hakone-Yumoto station which has a reserved seat and takes only 1.5 hours. From Hakone-Yumoto, the Hakone Tozan Train takes a leisurely 40 minutes to cover the 15-kilometer distance to Gora which I have chosen to stay. Details of the Hakone Free Pass can be found in the attached link. 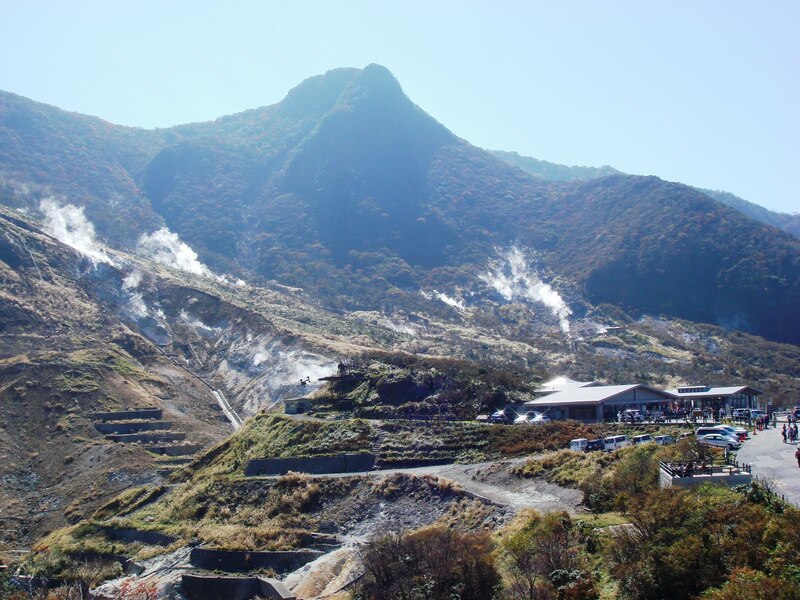 If you are intending to visit Mt Fui itself, get the Fuji-Hakone Free Pass instead. My accommodation is Gora is the Gora Ichi No Yu ryokan. It is a simple but nice ryokan and the food served there is pretty good. But the downside of this ryokan is that it is located on a hill top, which is a tiring 20 minutes walk from the Gora station. 1) From Gora Station, took the Hakone Tozan Cablecar to Sounzan. Thereafter change to the Hakone Ropeway to Owakudani. 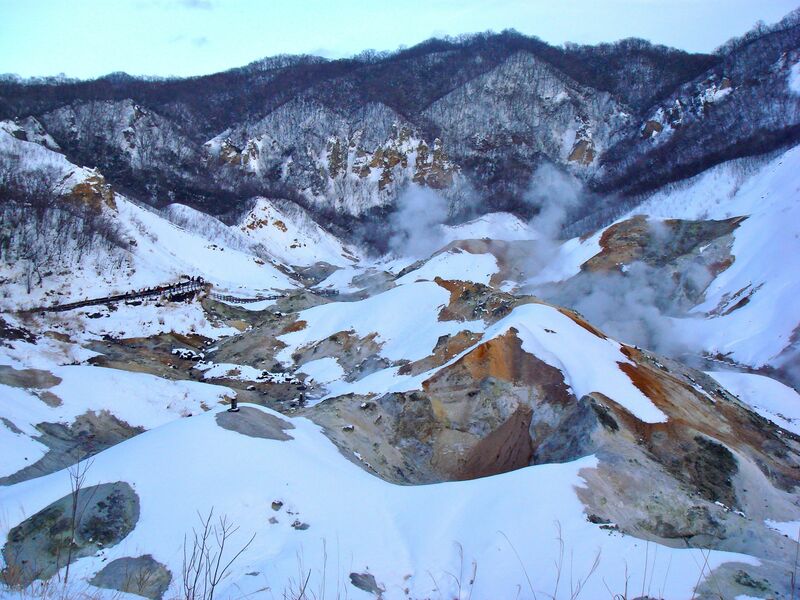 Make a short stop at Owakudani to visit the hell valley and eat the “black egg”. 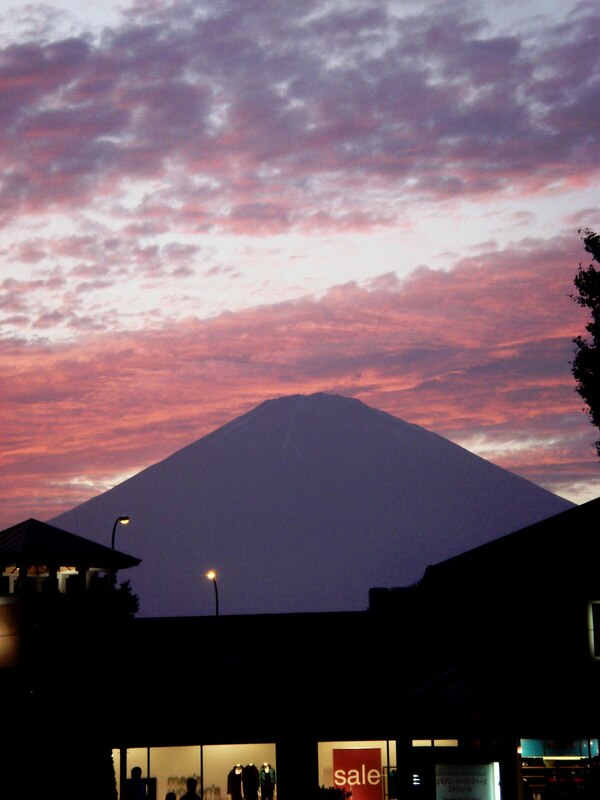 Here, you would also be able to catch a good view of Mt Fuji if the weather is clear. Shopping wise, I noted that the shop nearer to the station is cheaper than the rest so if you want to buy things, buy from there. I had my lunch in the 2nd shop which sells the black ramen (the taste is great and cheap)! Otherwise, if you are going on a budget, there is a food court in the 3rd shop where you can get cheaper food and drinks. 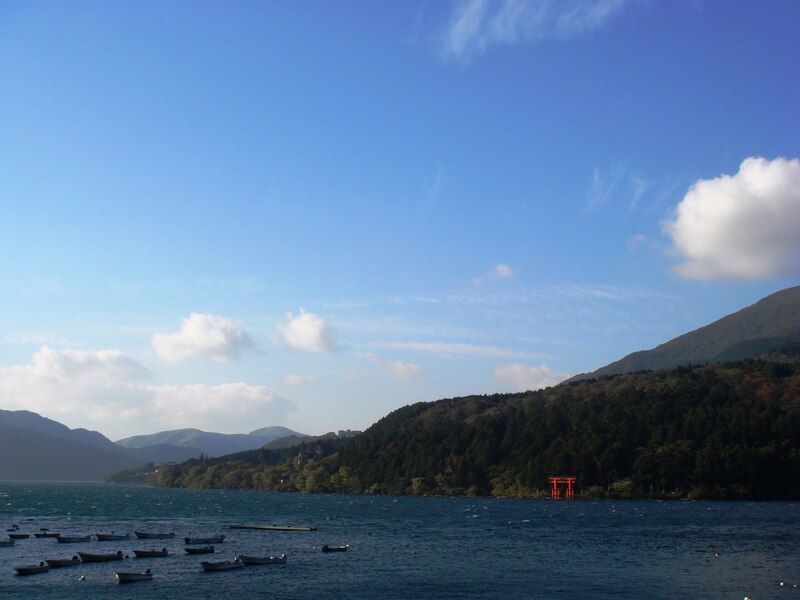 2) From Owakudani, I continued my journey to Lake Ashi via the Hakone Ropeway to Togendai. 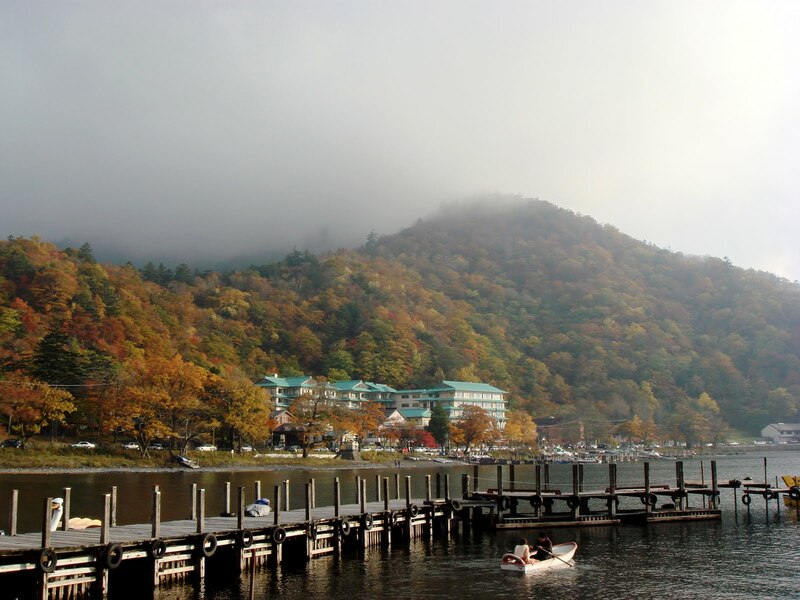 At Lake Ashi, do take a cruise on a pirate ship to tour the lake. 3) I choose to alight from the cruise at Hakonemachi-ko. From there, it is a 15 minutes walk to the historical Hakone checkpoint museum and followed by a walk along the old Takaido Road which is lined with centuries old cedars. There is a bus back to Gora. 4) From Gora, take the Hakone Tozan Train to Chokuko No Mori Station to visit the Hakone Open Air Museum. The Hakone Freepass would give a discount for the entrance fee (discounted price of 1,400 yen). 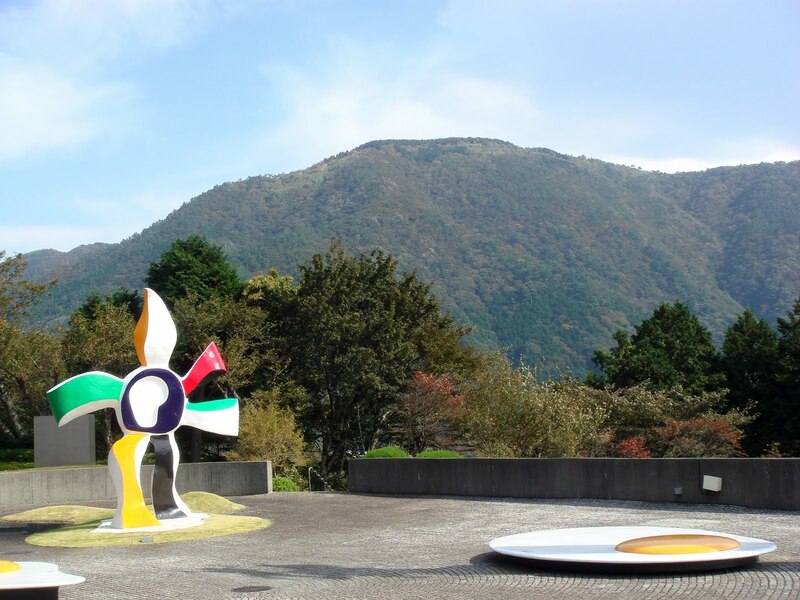 This museum showcases many interesting sculptures on its spacious grounds with beautiful views of the surrounding valley and mountains. Besides the sculptures, the museum features various indoor galleries, including a sizable Picasso Collection, consisting of paintings, prints, sculptures and ceramic creations. There is also a hot spring foot bath in the museum. Do bring your own towel (or you can purchase a towel for 100 yen at the hot spring). 5) After the museum, you can take a bus to the Gotemba Premium Outlet (around 1 hour journey) where one can indulge in shopping. It is not really that cheap in the outlet but the discounted items are worth checking out. Also, from the outlet, you would be able to view Mt Fuji on clear days. Nikko is a good day trip destination from Tokyo. It is an extremely popular place to view the famous autumn coloured leaves. We drove around 2 hours to Nikko, the car rental cost 10,000 yen but the tolls added up to around 10,000 yen too! So, it might be cheaper to take a train. There are 2 options for the train, one costing only 3,600 yen but takes 2 hours and no seat reservation. The other faster train (1 hour 40 minutes) with seat reservation costs 5,800 yen. If you are going by train, you can take the Limited Express “SPACIA” from Asakusa Station in Tokyo to Tobu Nikko Station. From there, there is a bus to the various sights. The train ticket would also allow free access to all the sights in Nikko (with some exceptions) so it is really quite worth it. 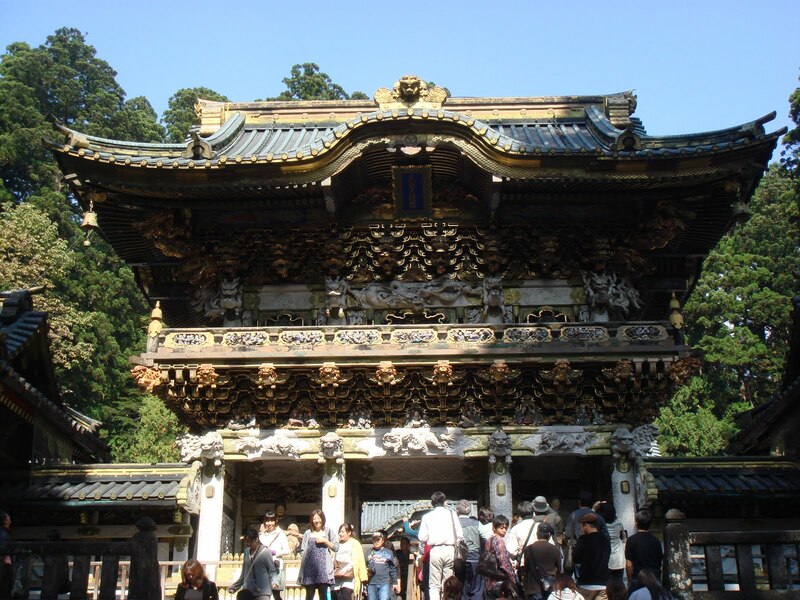 The main sight to see in Nikko is the Toshogu Shrine, which is a UNESCO heritage site. 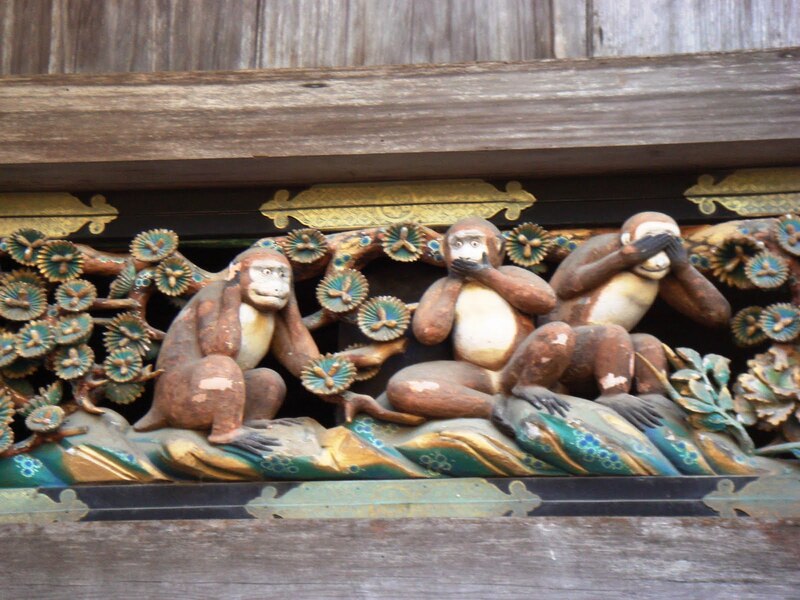 The shrine is famous for its carving of the famous “three monkeys”, which symbolize “See no evil, speak no evil, hear no evil”. There is also a craving of the sleeping cat (but this is not covered by the train ticket). 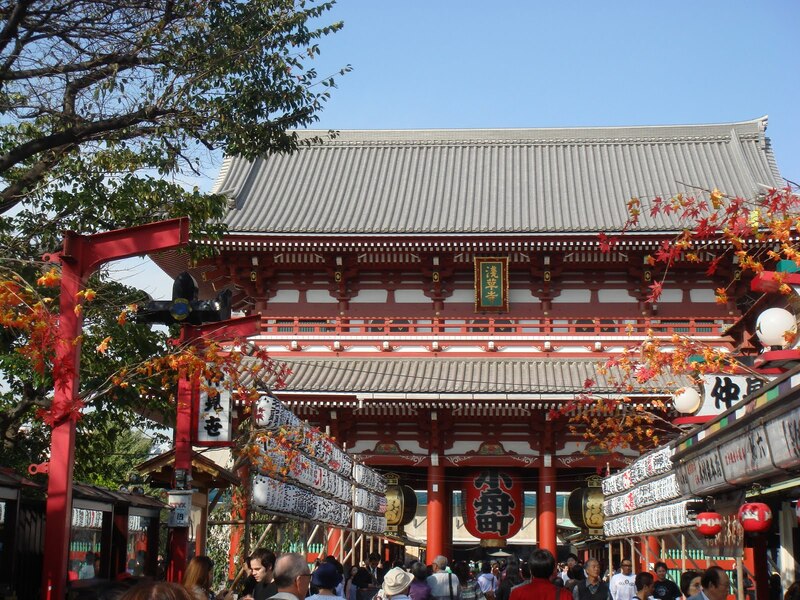 If you are a shrine person and would like to visit all the sights in Toshogu shrine, you would need to buy the shrine ticket, which costs 1,300 yen. Otherwise, the train ticket is good enough. Near to the Toshogu Shrine is the Shinkyo Bridge which offers a good photography spot. Another temple is Rinnoji Temple so if you have lots of time, you can visit it also. From the Shinkyo bus stop, you can take a bus to Chuzenji Onsen bus stop to view the nice Lake Chuzenji and Kegon Falls (which is a popular sight to view the autumn leaves). The trip is about 40 minutes provided that there is no traffic jam. For us, we took 2 hours to drive to Lake Chuzenji as the jam was terrible! After viewing Lake Chujenji, you can take a leisure walk to the Kegon Falls (around 15 minutes walk). Along the way, there are shops where you can stop by to buy food and souvenirs. 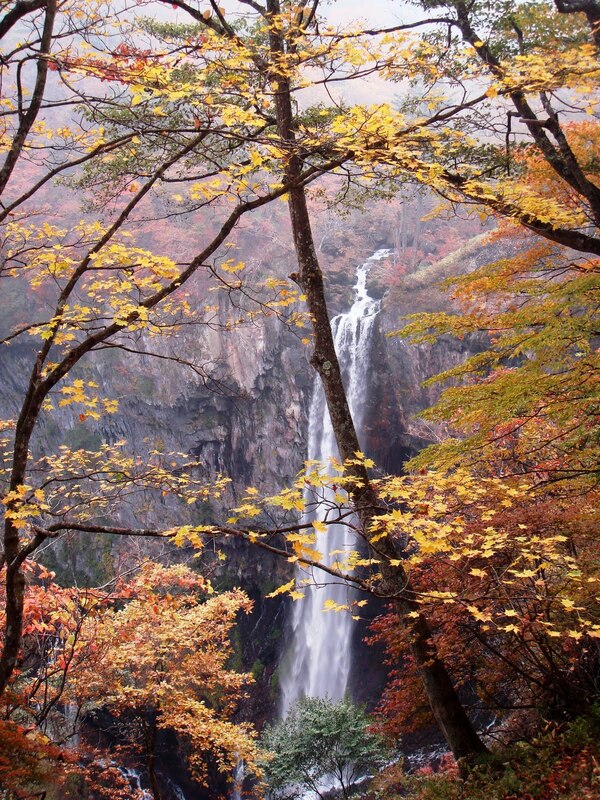 From the Kegon Falls, you can walk to Chuzenji Temple if you like (around 15 minutes walk). Tokyo, termed as the city of lights, is an interesting city, with great shopping coupled with sightseeing. Below are a couple of sightseeings that I did in Tokyo. I took the Metro (Ginza Line) to Asakusa Station (Exit 1). 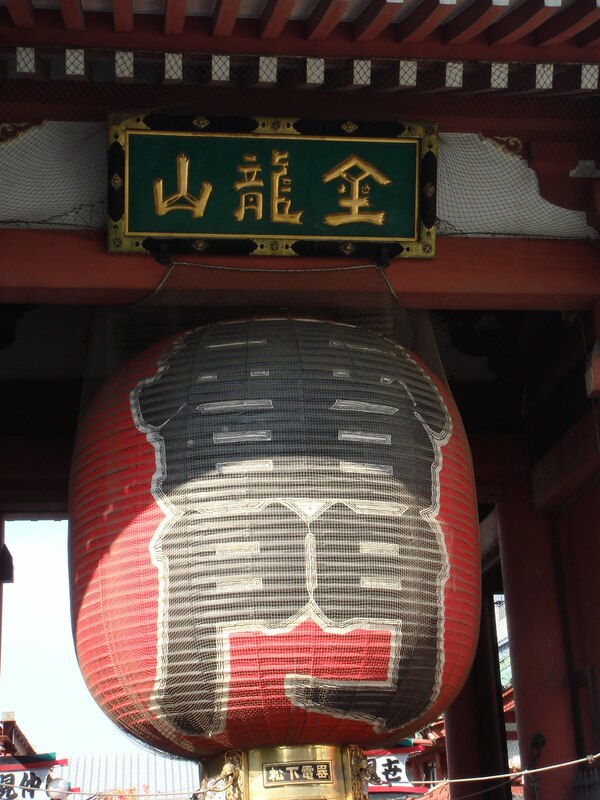 There walk to the Kaminarimon Gate, Nakamise Shopping Arcade and then to the Asakusa Kannon Temple. Imperial Palace is located near various Metro stations (such as Nijubashimae, Takebashi station) as well as the Tokyo JR station. 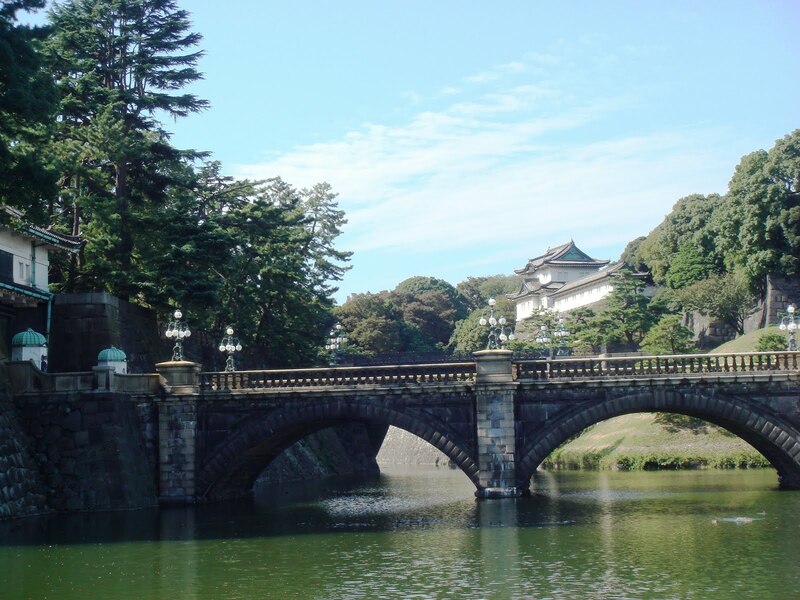 You would pass by the Imperial Palace Plaza before reaching the Nijubashi Bridge, which is the favourite photo taking sight. Thereafter, a 10 minutes walk would bring you to the palace’s East Garden (Otemon gate) which is opened from 9 am to 4.30pm daily (admission is free). If you have the metro pass that comes together with the Keisei Skyliner), take the metro to ___ station (on the Ginza line). 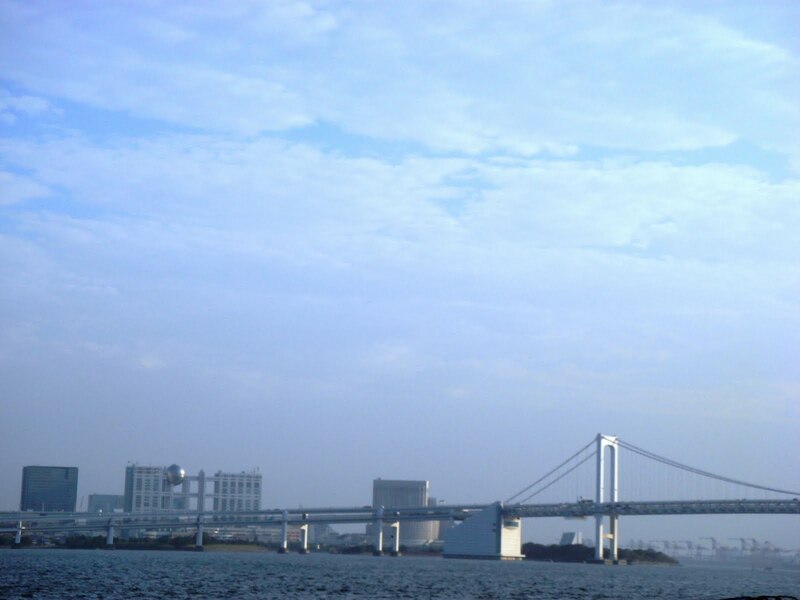 From there, it is around 20 minutes walk to the Tokyo Bay which is a nice seafront. From Tokyo Bay, walk around 15 minutes to the Tokyo Tower. 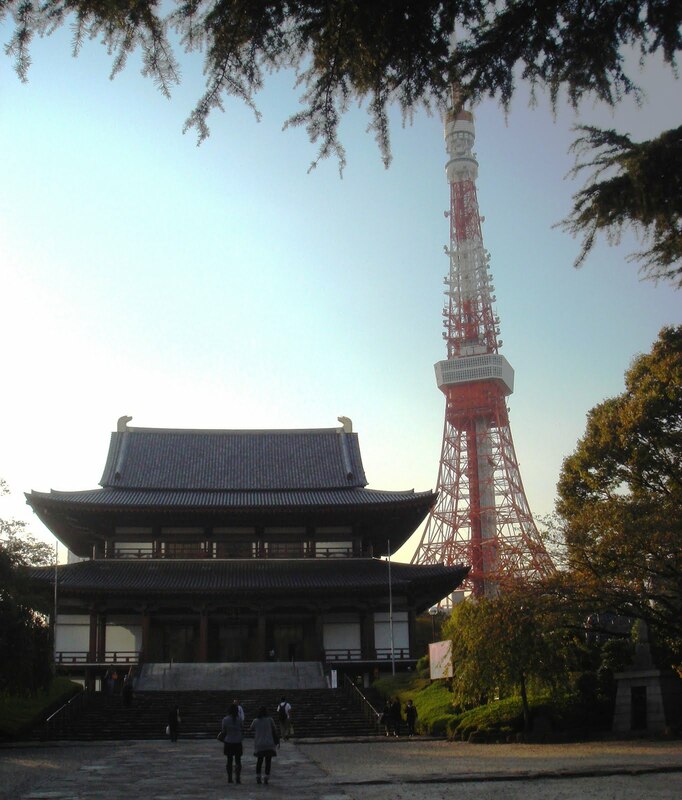 A nice photo of the tower can be taken from the Chujenji Temple. After viewing the Tokyo Tower, hope on to the metro to either Ginza, Shibuya, Harajuku or Shinjuku for a nice shopping spree. I would recommend that more time be spend at Shinjuku as there are many big shopping malls such as Takashimaya, Times Square, Isetan there (so you might want to delicate 1 full day or more to Shinjuku shopping). You can get the Burberry Blue Label and Agnes B from Basement 2 in Isetan (main shop) in Shinjuku. 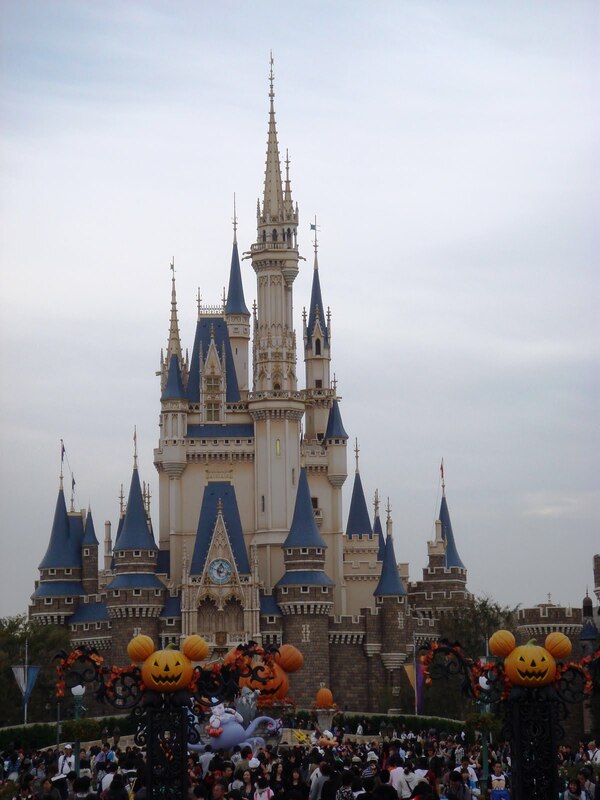 Disneyland and Disneysea can be reached via the JR line from Tokyo station to Maihama station. The journey takes around 40 minutes. The entrance fee for a 1 day pass is 5,800 yen. I would suggest spending 1 full day there in view of the time required to queue for the rides, as well as various shows going on (especially the fireworks which start at 8.30pm).